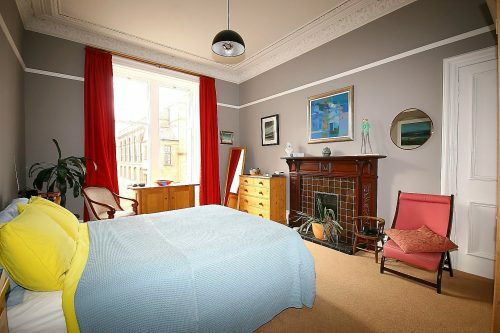 FESTIVAL LET – Extremely well presented three double bedroom flat situated in a traditional Victorian tenement in Bruntsfield, this handsome first floor property, with numerous period features, offers prospective tenants high quality spacious accommodation in a very popular location within approximately 15-20 minutes` walk of the main Fringe venues. 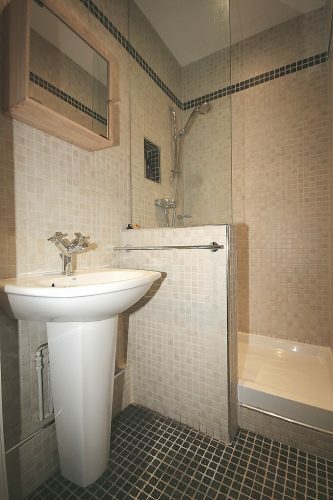 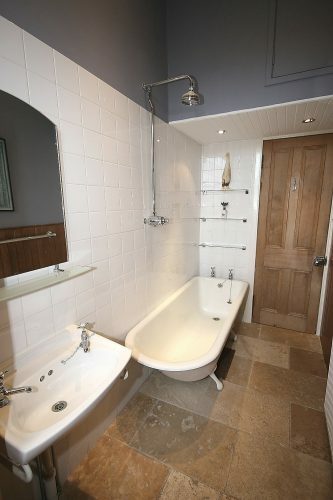 There is also an excellent range of local amenities nearby. 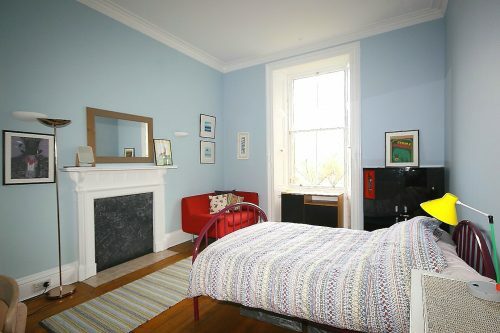 The accommodation comprises an impressive lounge with original period features, fireplace, TV with Virgin and Netflix installed, two large double bedrooms, one further small double bedroom, fully equipped kitchen with dining table and seating for four people boasting a bean to cup coffee machine, family bathroom with rain shower over a roll top bath, there is also an additional modern shower room and a study space. 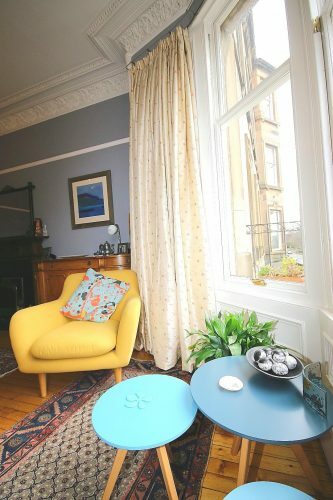 The property benefits from wi-fi broadband, gas central heating, secure entry phone system and access to a shared garden to the rear of the building. 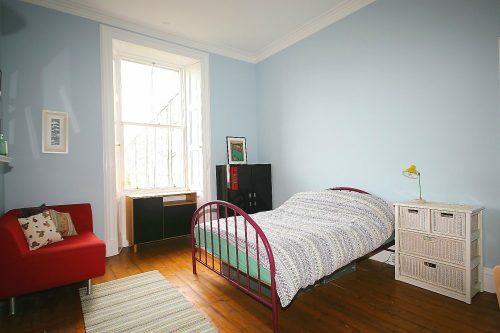 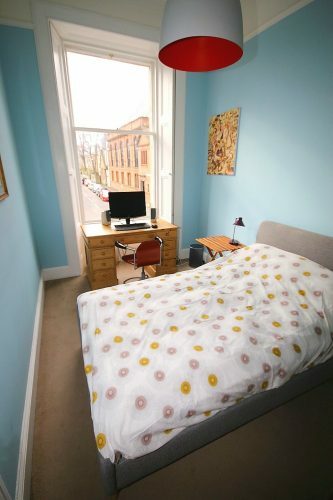 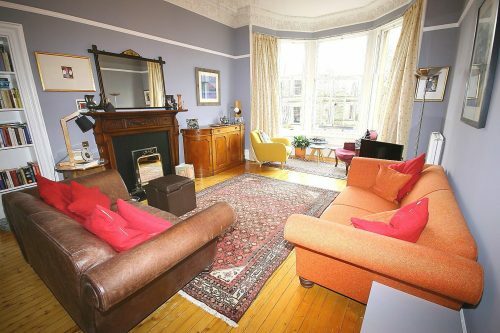 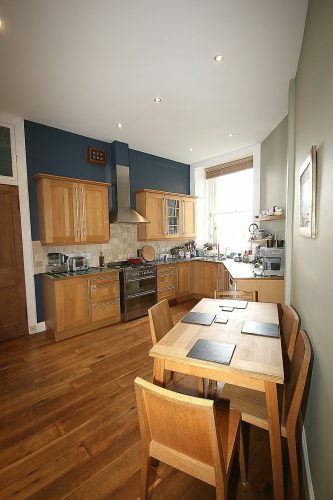 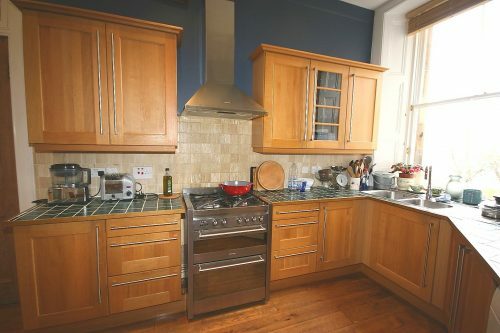 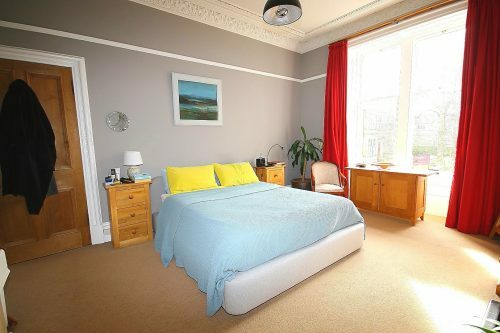 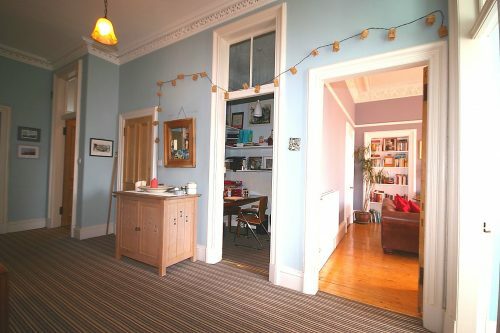 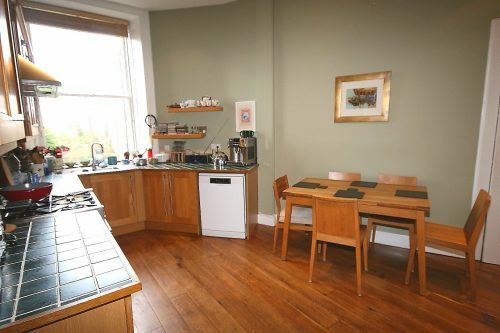 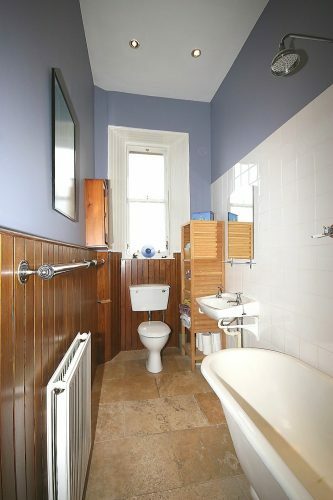 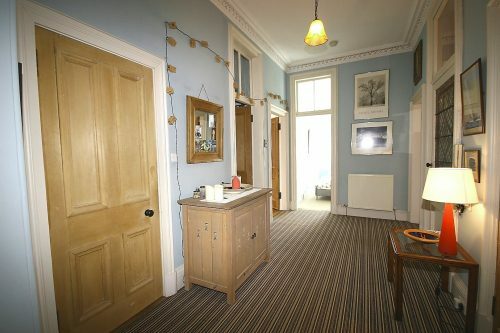 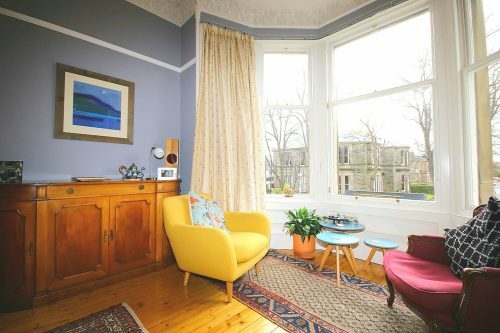 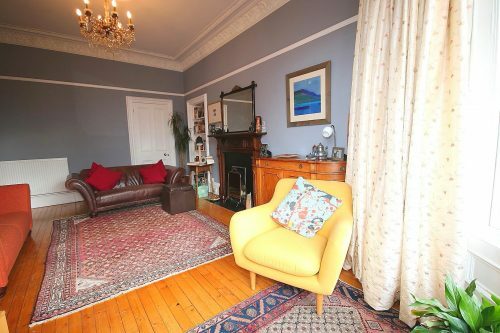 Conveniently located just off Bruntsfield Links, Bruntsfield is South West of the Meadows, where the main Festival drag is located, and is about 15 minutes` walk south of the City Centre. 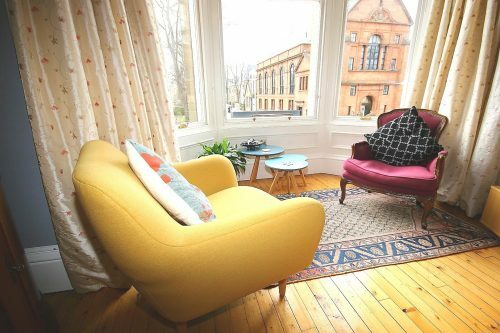 The area is well serviced with many popular restaurants and bars, such as Black Ivy and Chop House and a plethora of coffee and breakfast spots. 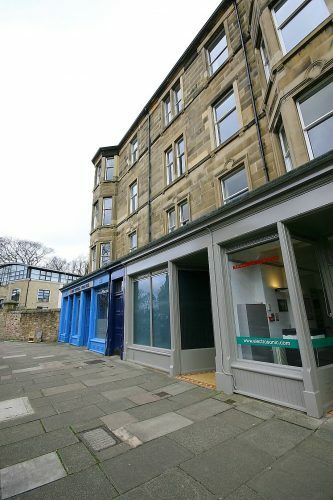 Whitehouse Loan, Bruntsfield is located in the Bruntsfield area.